The Crush has all the high tech materials for paddling river runs with styling that will look good down the pub. The NRS Crush shoes are highly versatile, they feature technical materials for performance on the water and styling that doesn’t look out of place when down the pub. The Crush will soon be your go-to shoe for trips both on and off the water. The Crush gets its name from being able to crush down the heel in order to wear it as a slip-on. 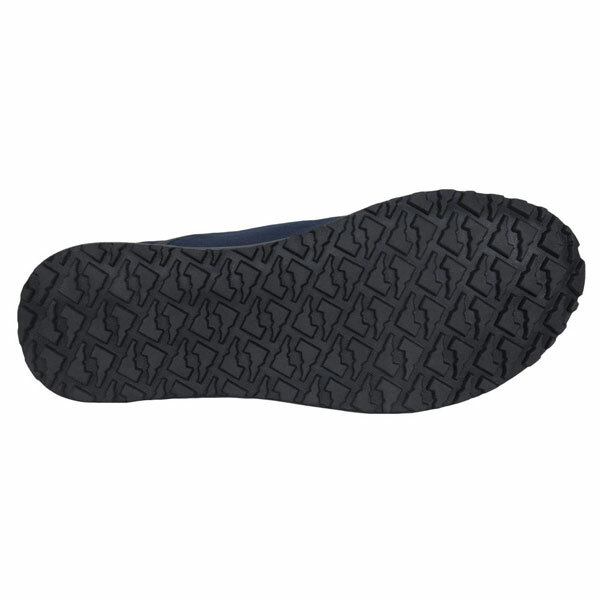 The NRS Crush's super sticky sole provides fantastic grip on wet rocks and for general portaging while the DWR upper material repels water helping to keep your feet dry. 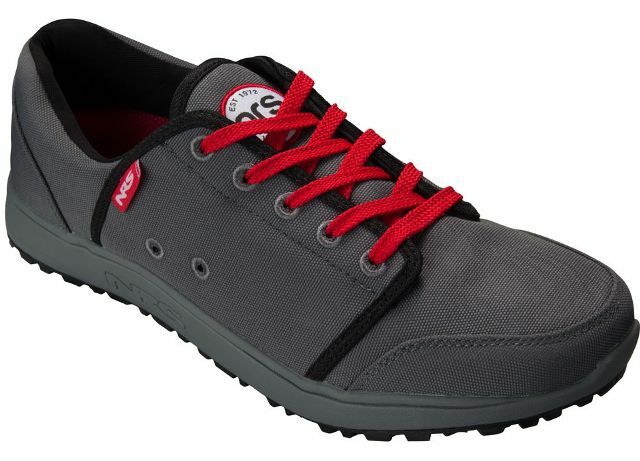 This versatile, technically-capable shoe looks as good at the pub as it performs on the water. Includes two pairs of contrasting-colour laces.